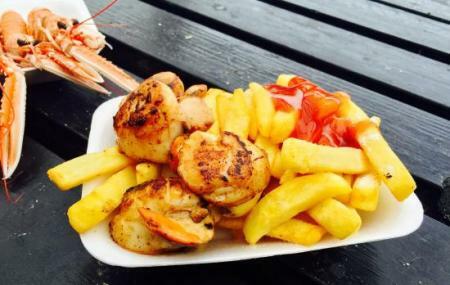 You cannot think of Isle of Skye without having tasted its seafood and fish. The island is known for its production and preservation of the much sought-after molluscs, crustaceans and the mighty salmon. The Oyster Farm Shop at Carbost with just a counter and a small table selling oysters, shellfish and smoked salmon is the most visited shop for tasting oysters. You can also try fresh oysters here at the counter. How popular is Oyster Shed? People normally club together Talisker Distillery and Fairy Pools while planning their visit to Oyster Shed.